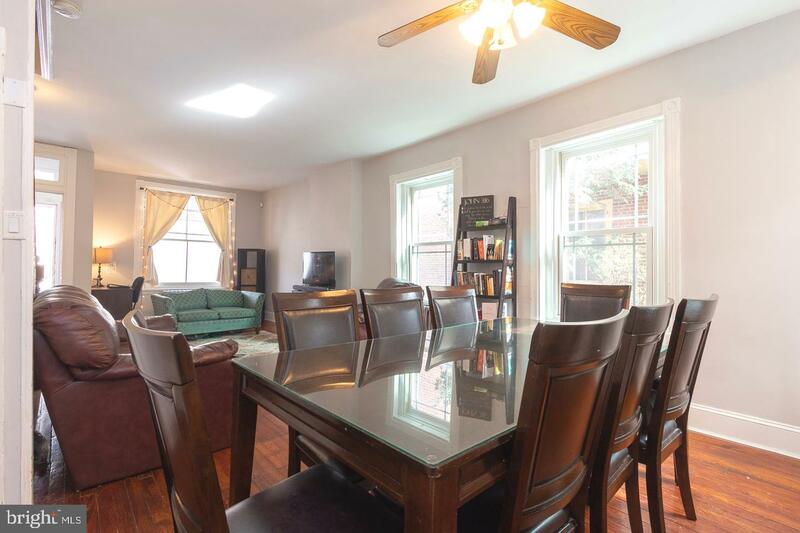 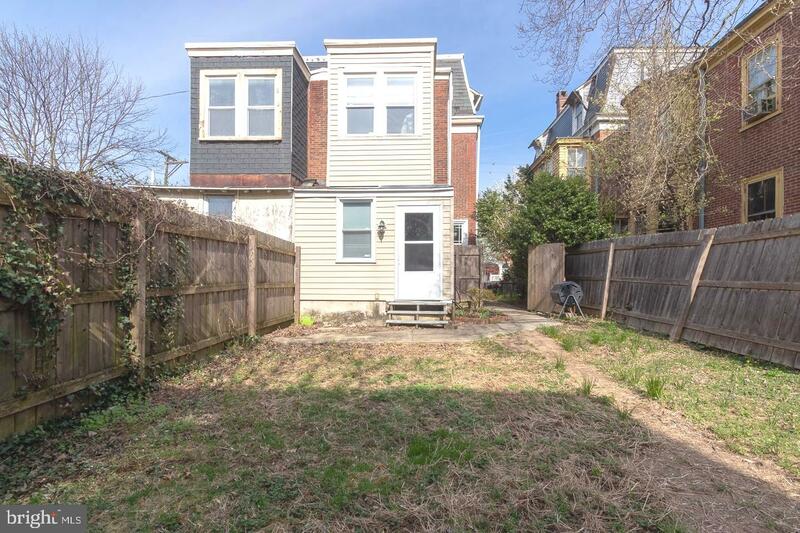 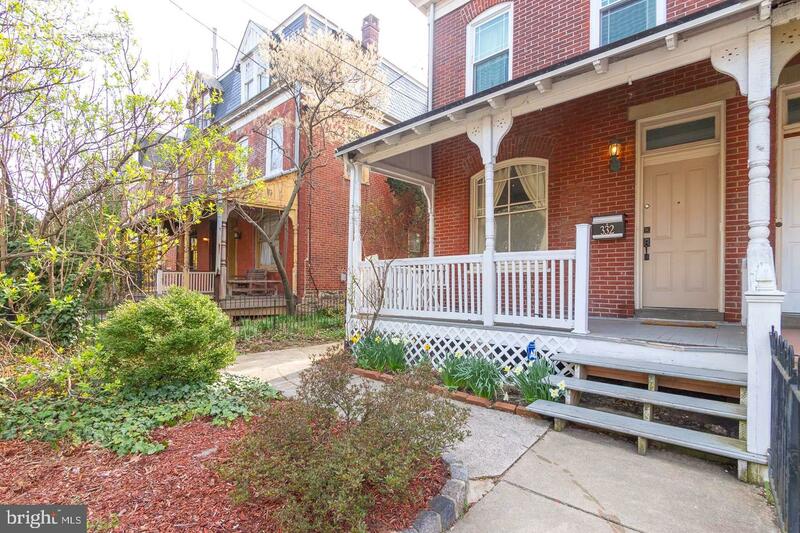 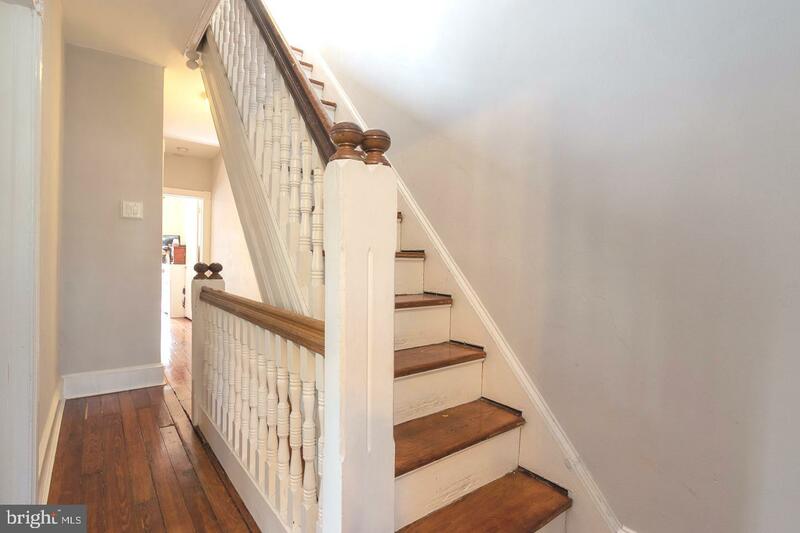 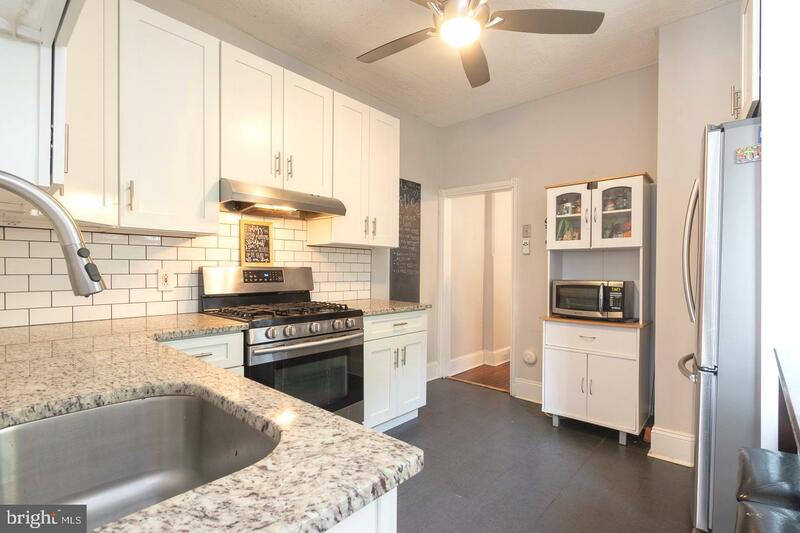 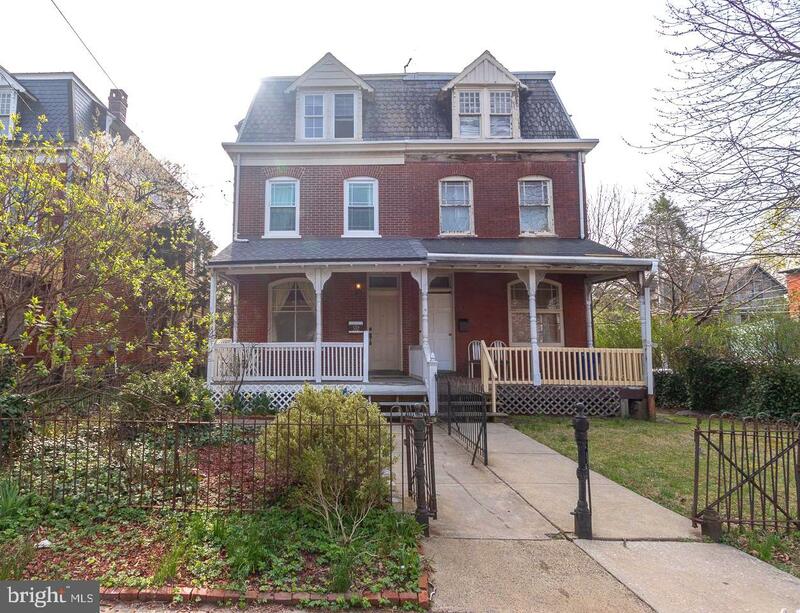 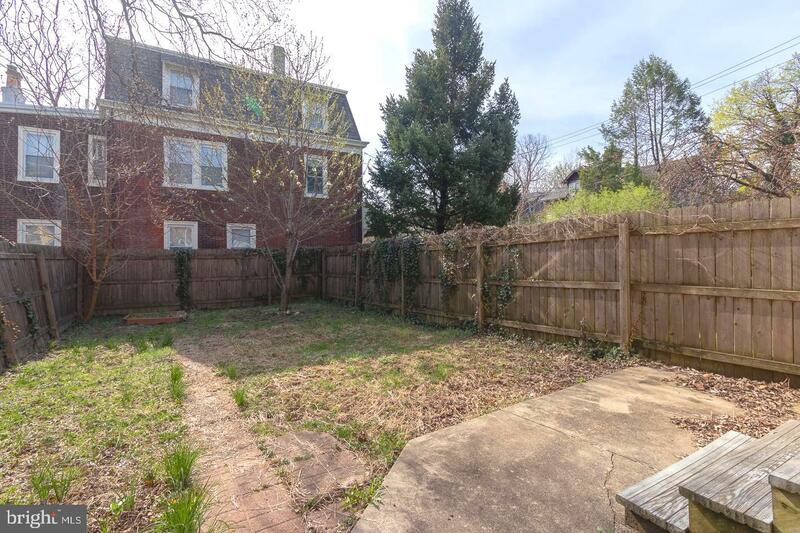 Located on a fantastic block in very desirable Penn-Knox section of West Germantown. 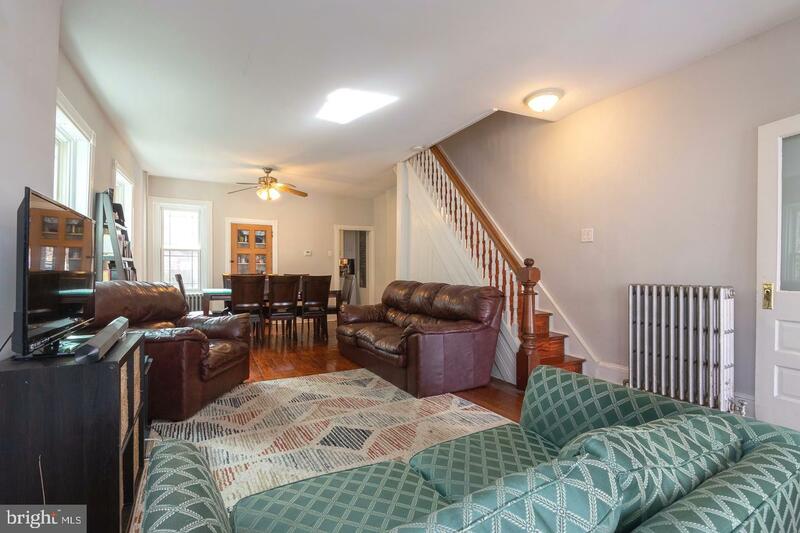 This well maintained spacious brick twin is filled with the perfect combination of original details and modern updates. 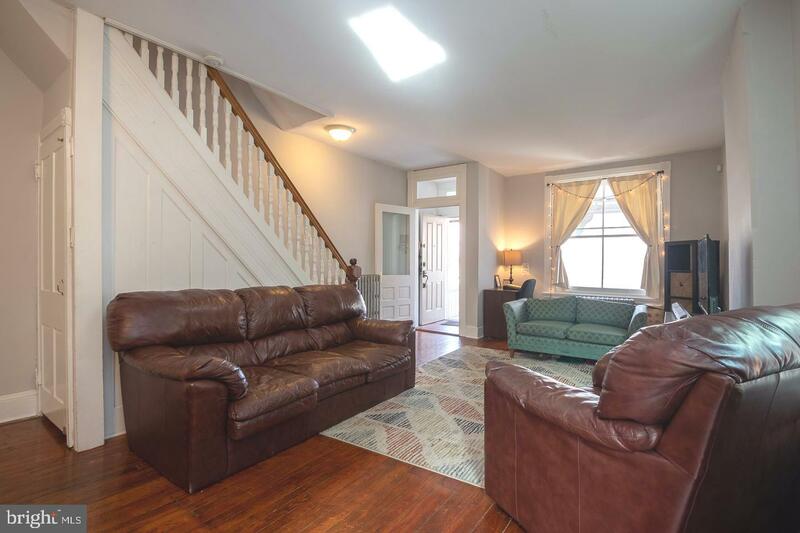 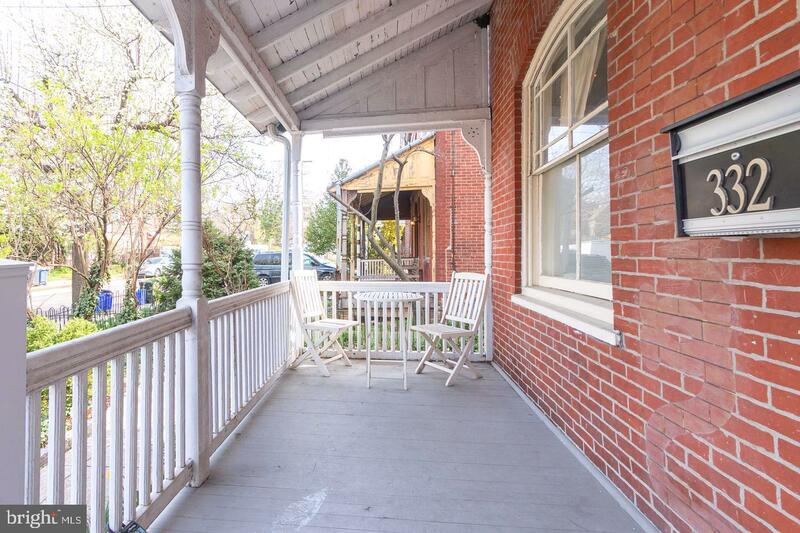 Spacious open-concept living room and dining room with beautiful original hardwood floors throughout. 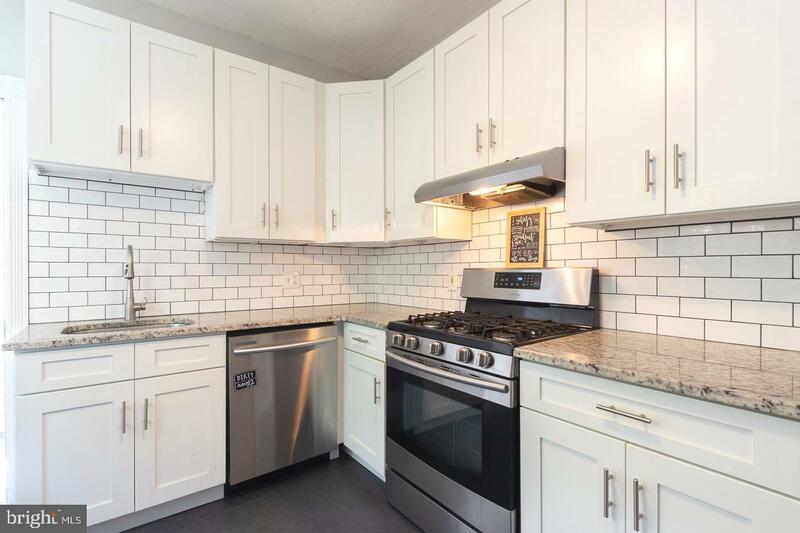 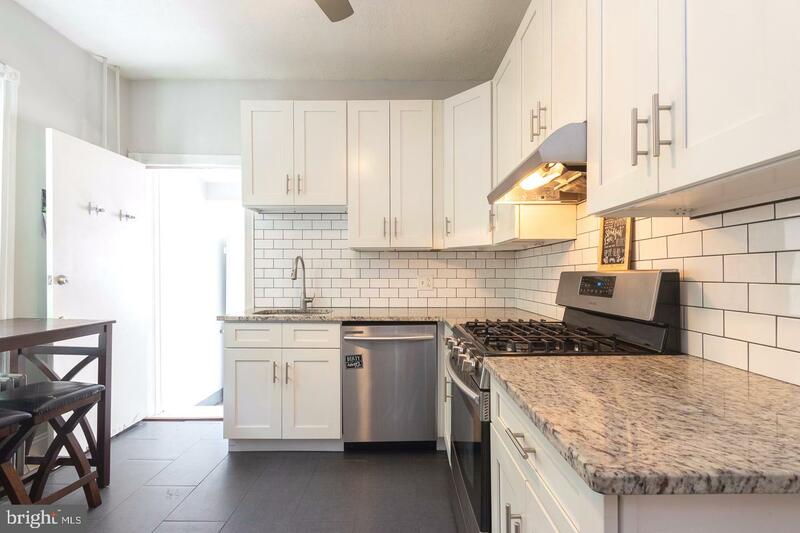 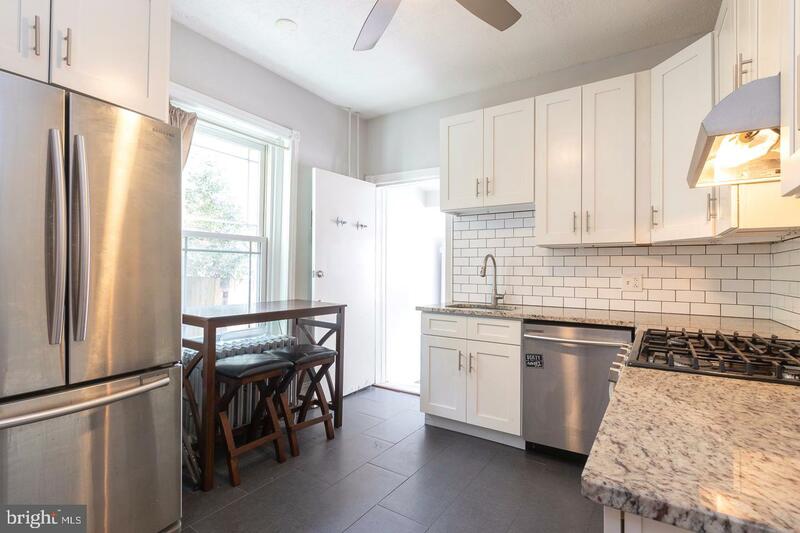 Brand new kitchen with white shaker cabinets, granite counter tops, subway tile backsplash, and stainless steel appliances. 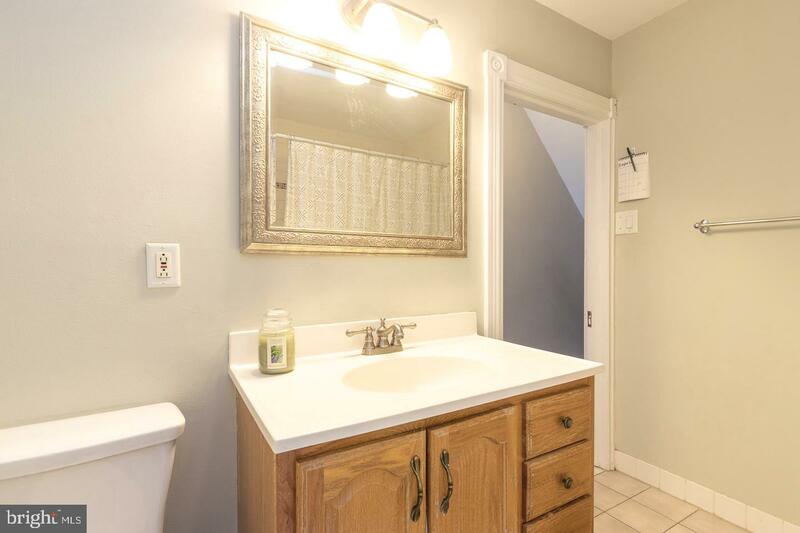 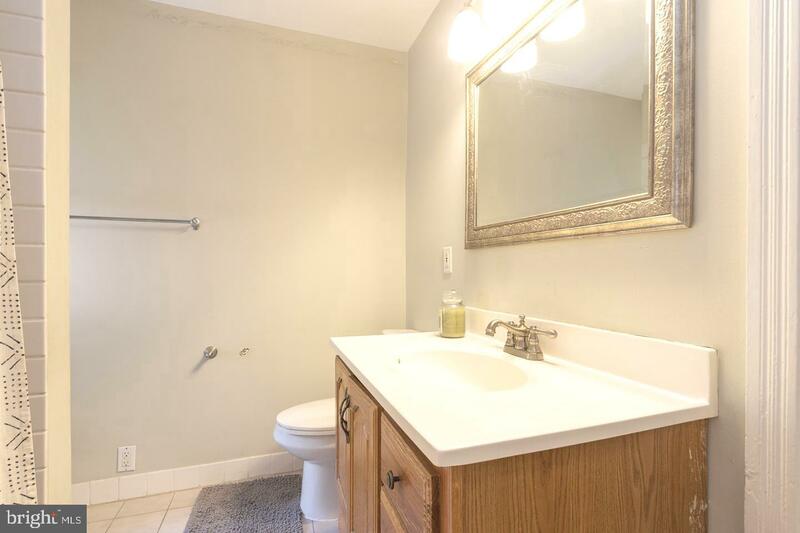 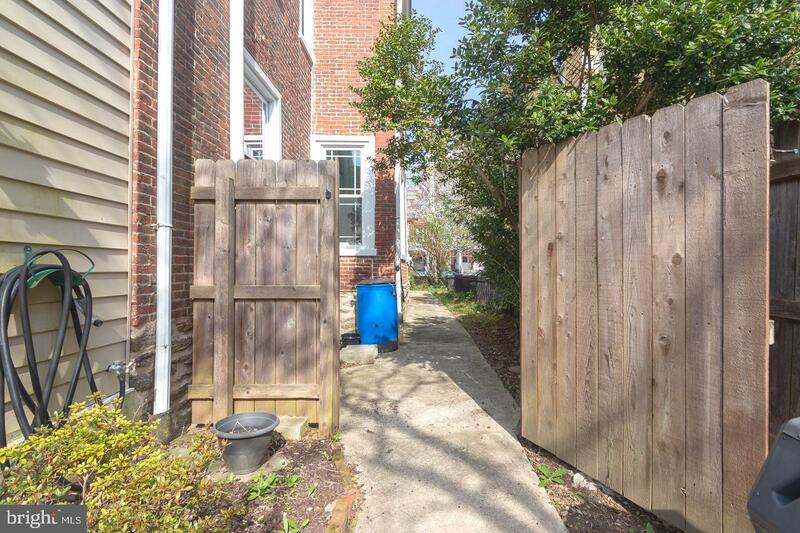 Off the kitchen, there is a laundry room/mud room leading to a large fenced in grassy back yard perfect for playing, entertaining, or gardening. 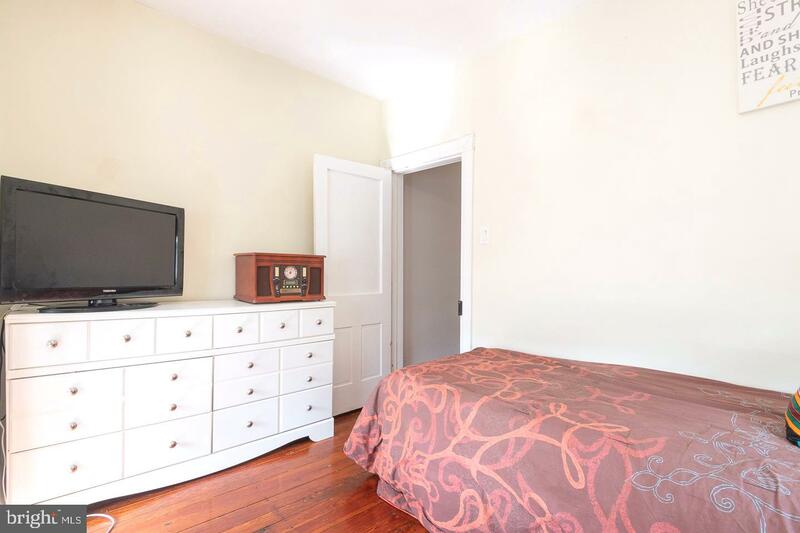 Upstairs are three sun filled bedrooms with a hall bathroom. 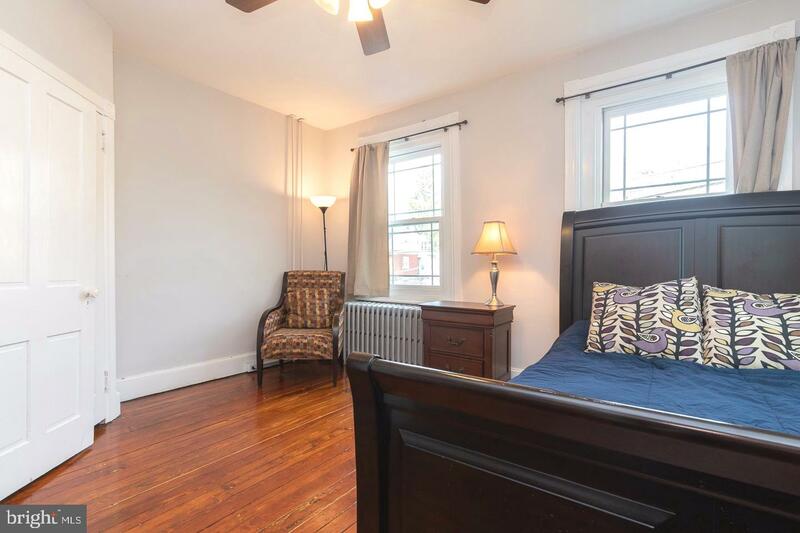 On the third floor, you will find a master bedroom plus an additional bedroom or dressing room and master bath. 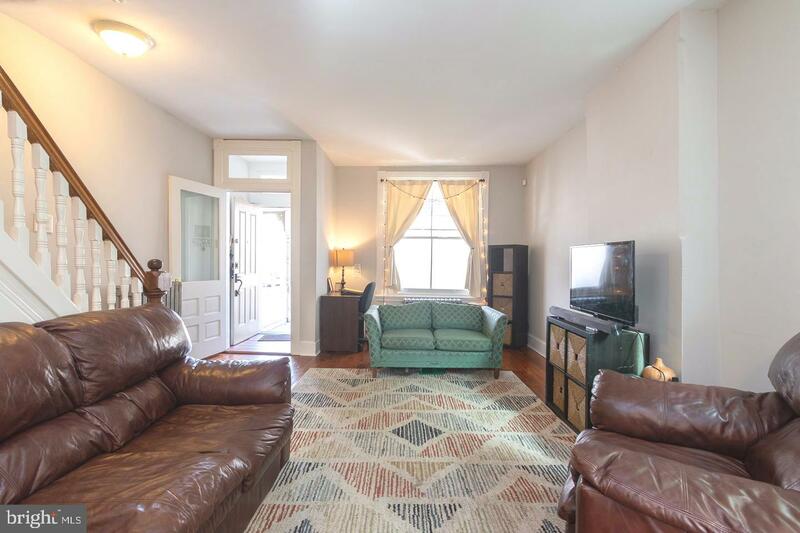 A well maintained and spacious home in a in a fantastic location. 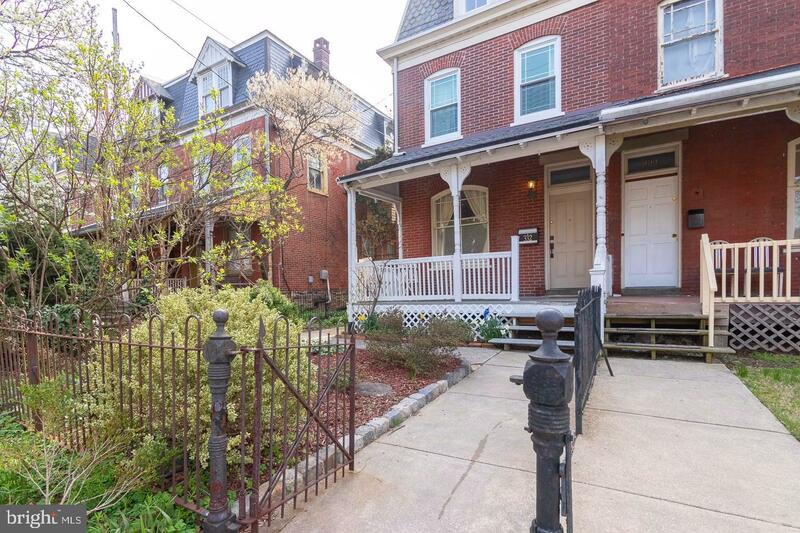 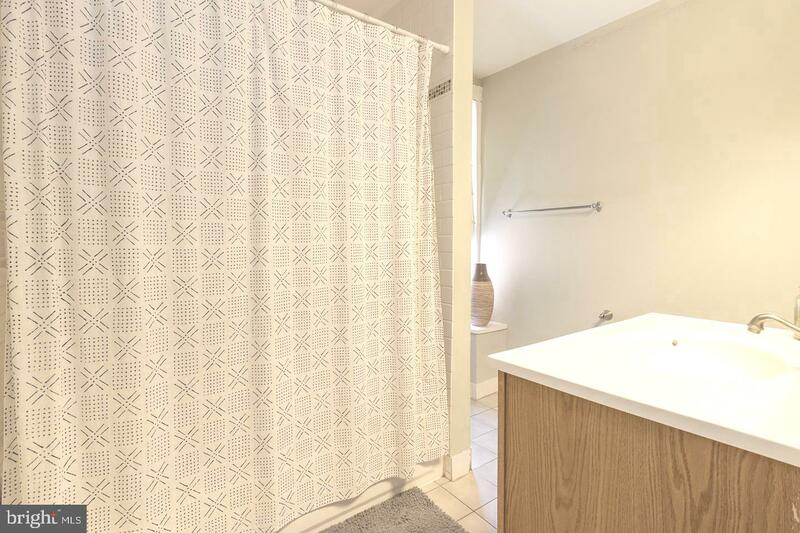 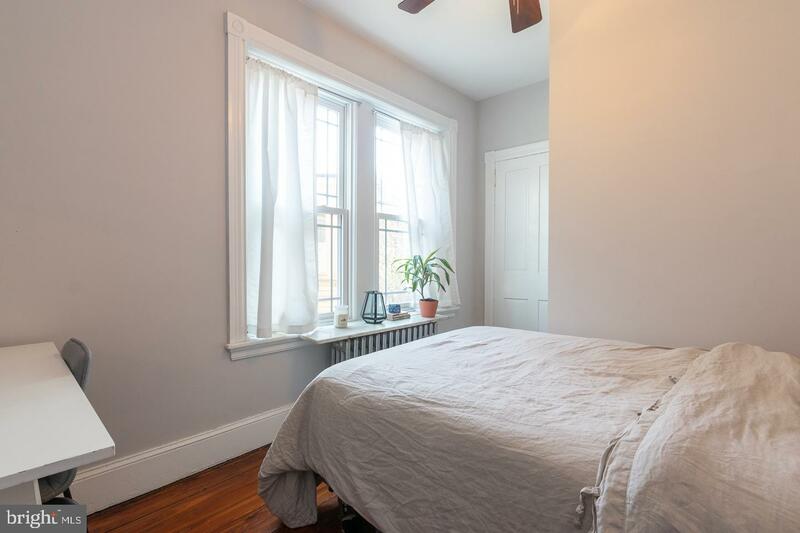 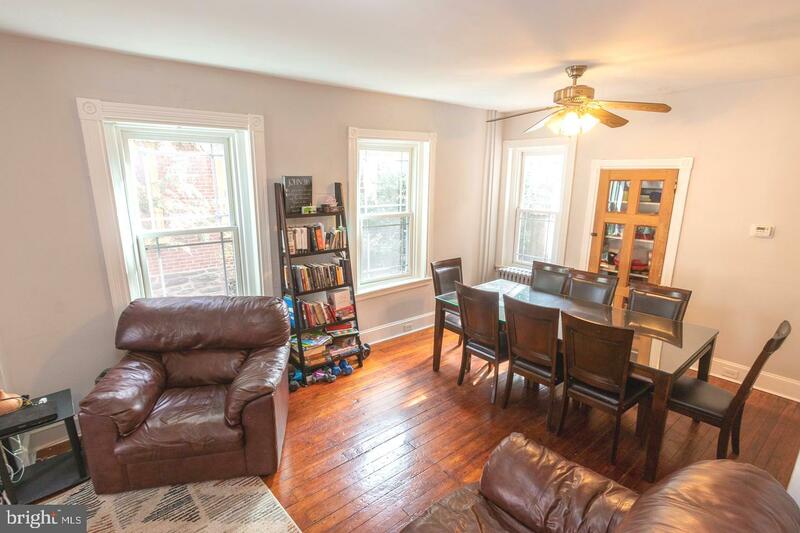 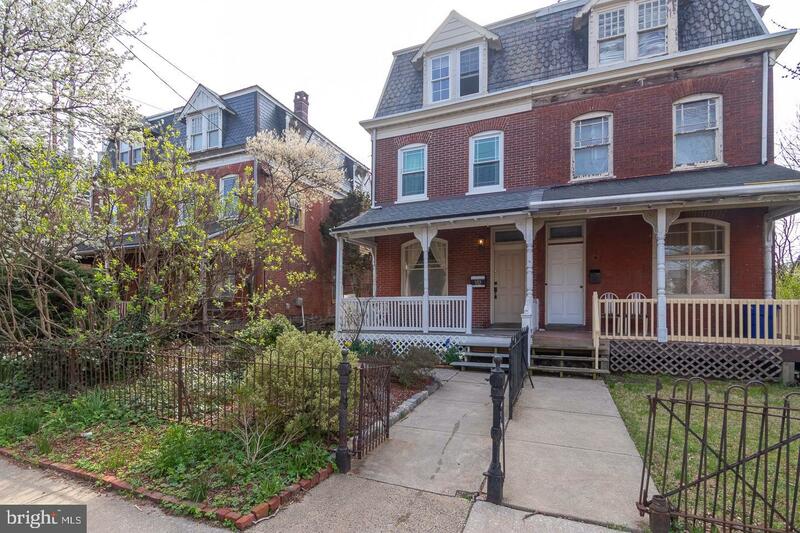 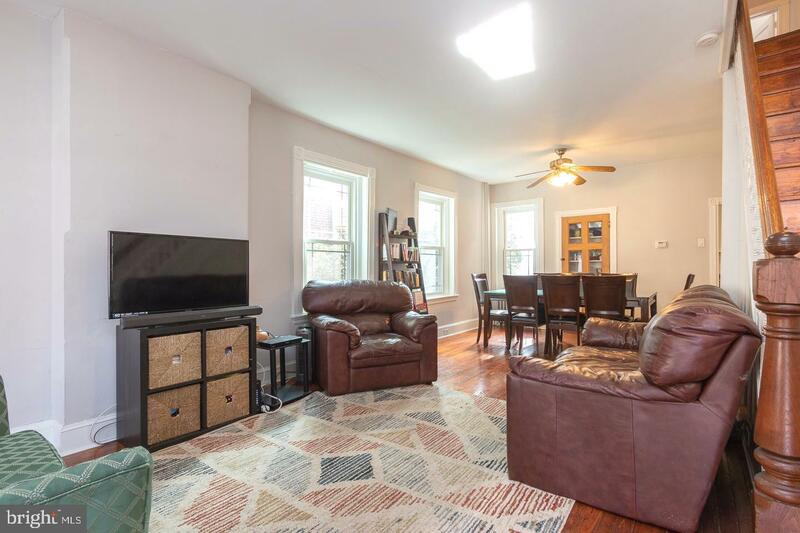 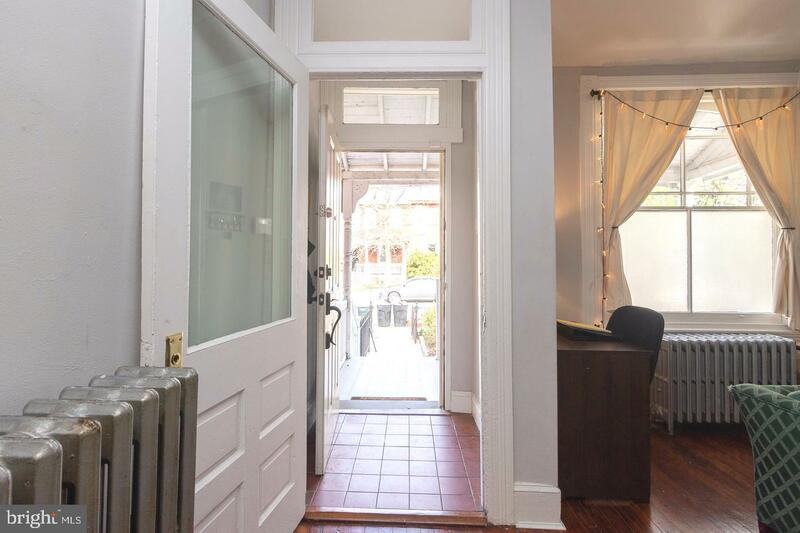 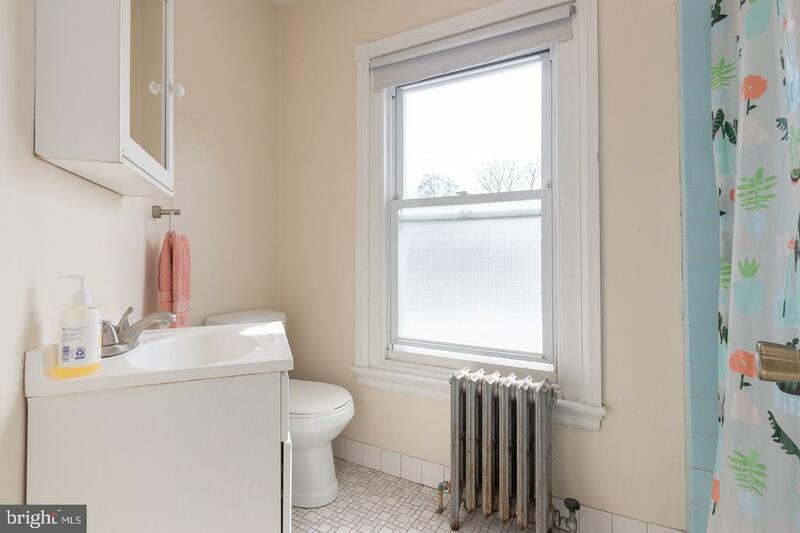 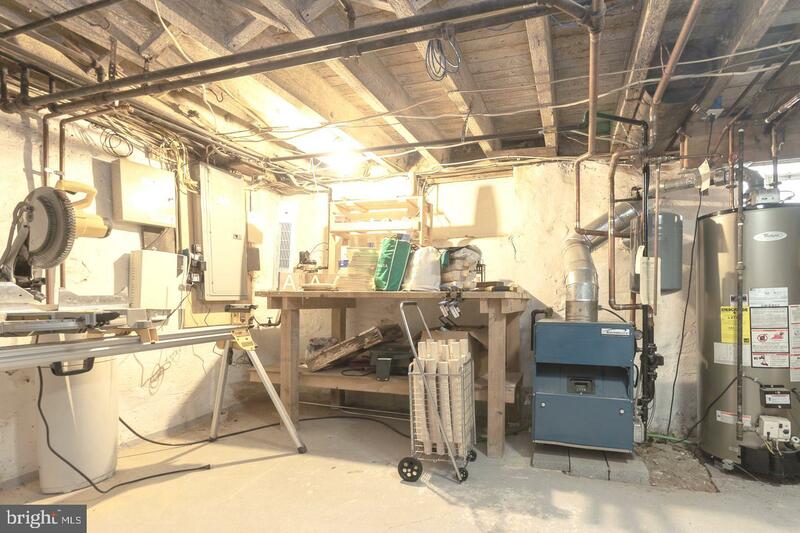 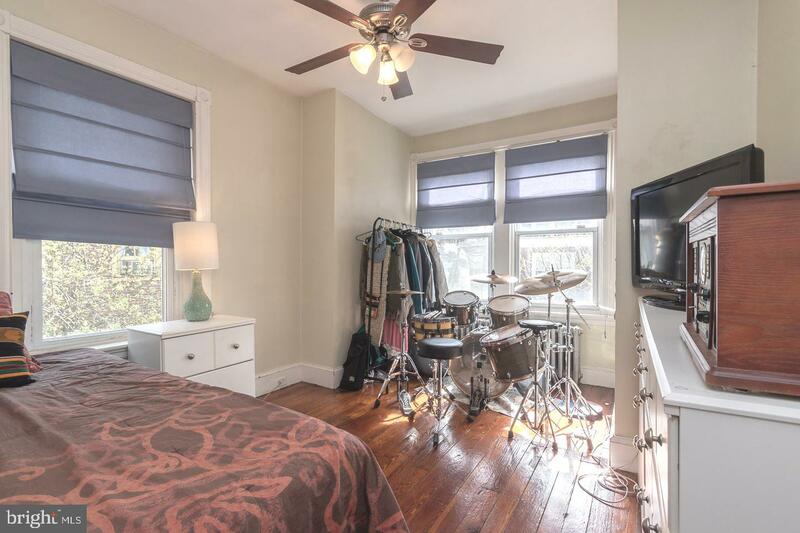 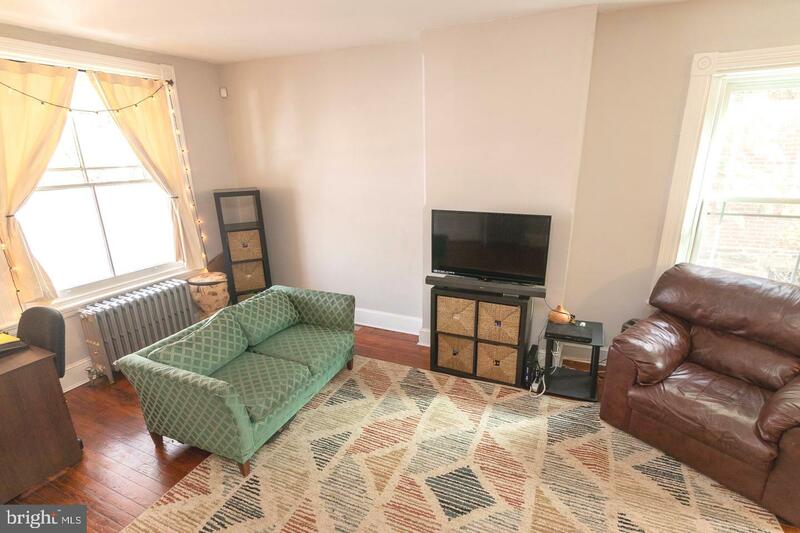 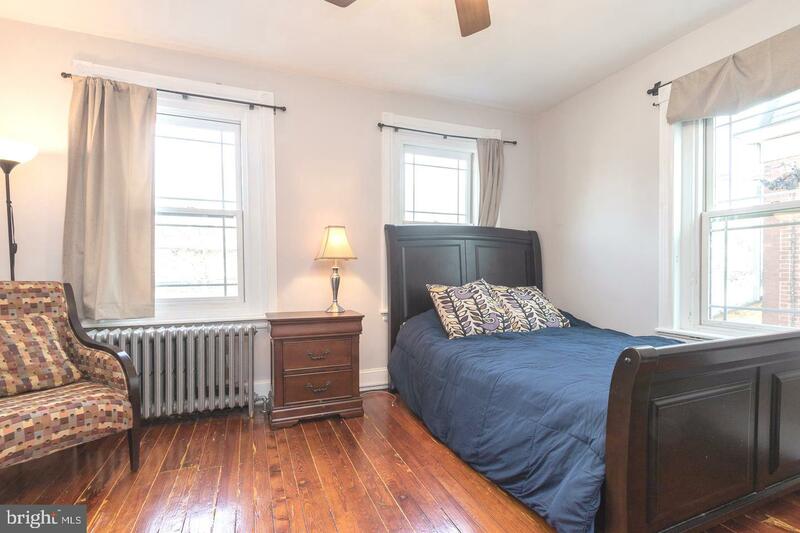 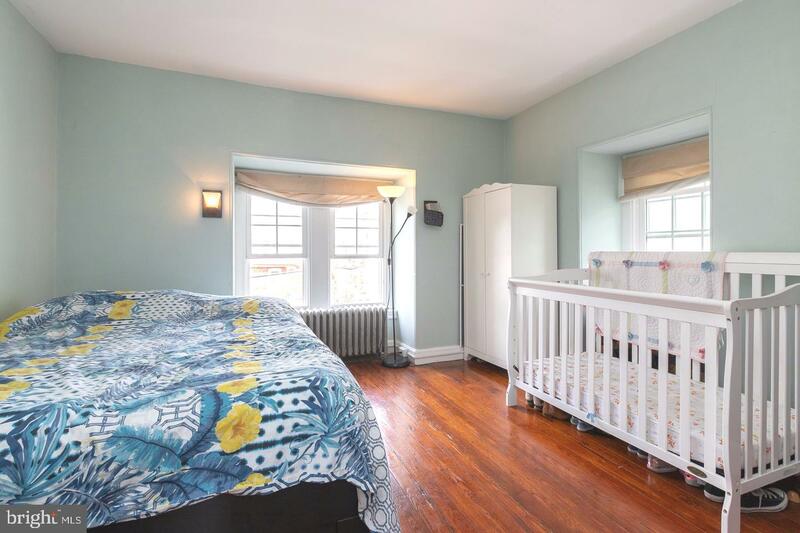 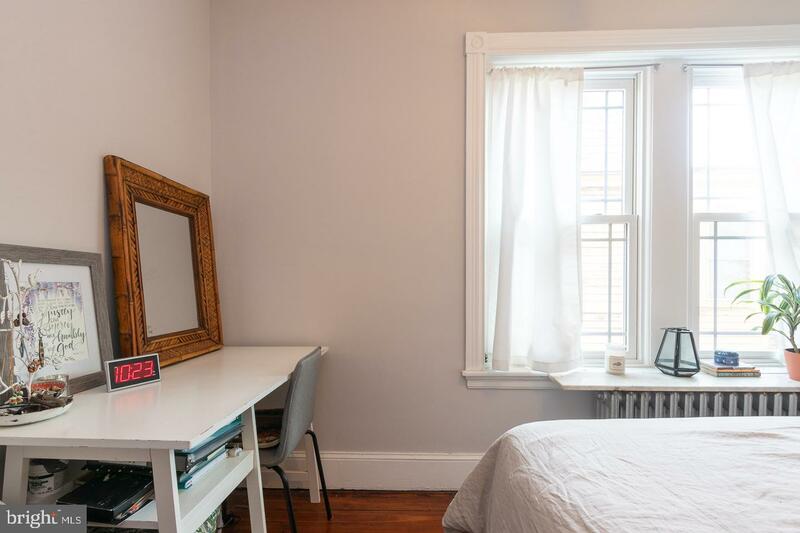 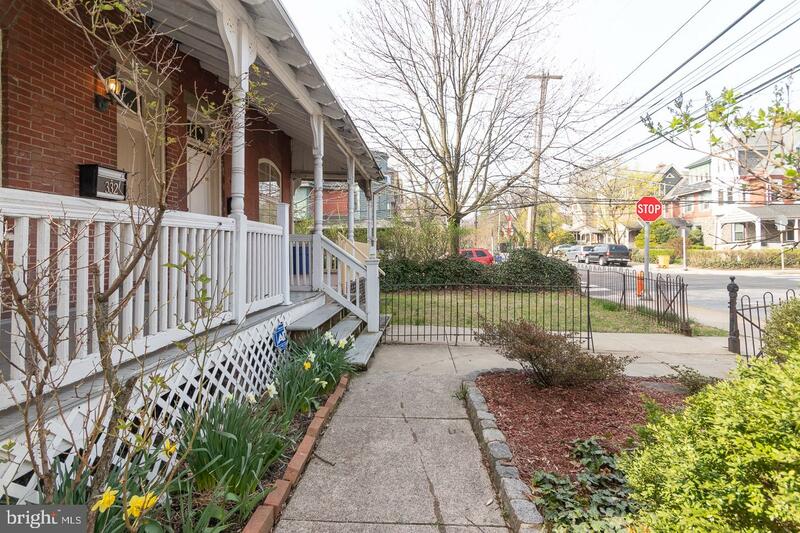 Just a short walk to the train with easy access to Center City, Chestnut Hill, the suburbs and highway. 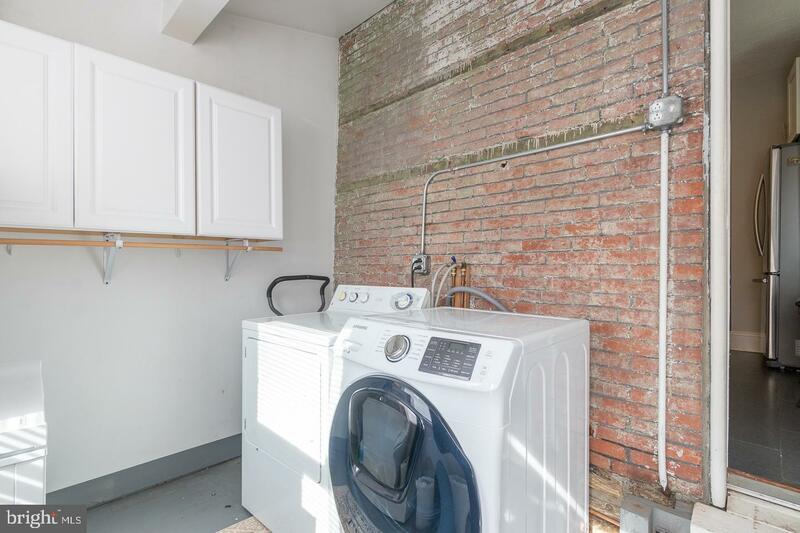 Tenant occupied. 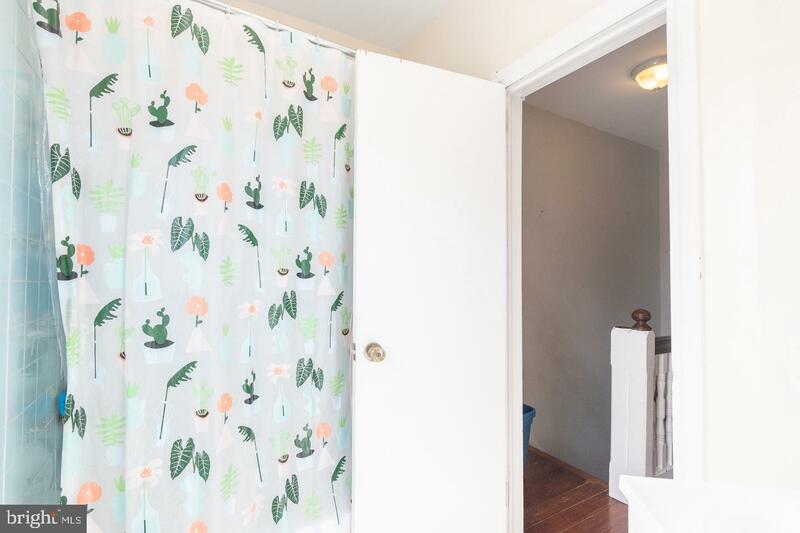 Please schedule with at least 24 hours notice. 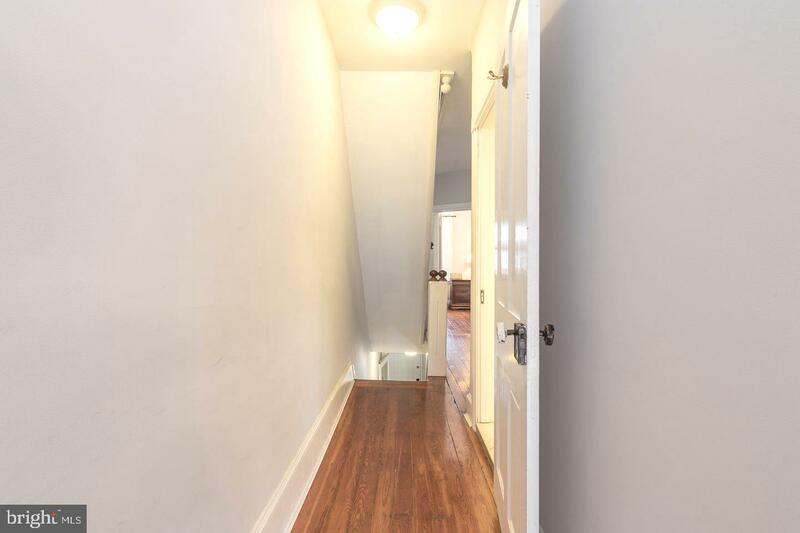 Please arrive during your scheduled appointment time. 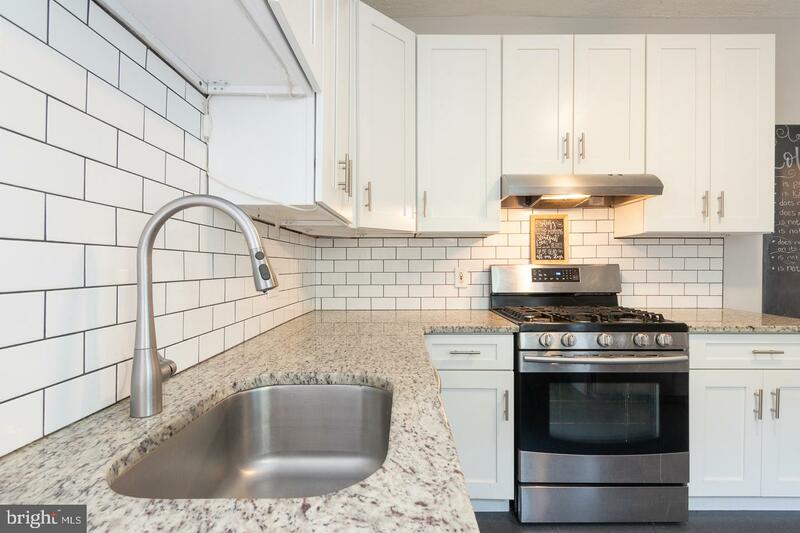 Tenants lease ends 5/31/19.